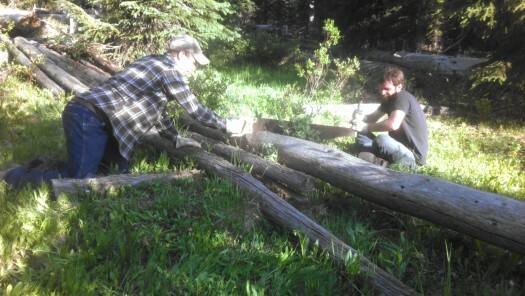 The FTWG crew was busy this weekend putting our remote summer camp into the Flat Tops Wilderness Area. The camp is a good 15 mile, roughly 5 hour, ride into the wilderness. We had a lot of work to do, but we did get a few moments to look around and enjoy the camp. It is spectacular in that high country this time of year. 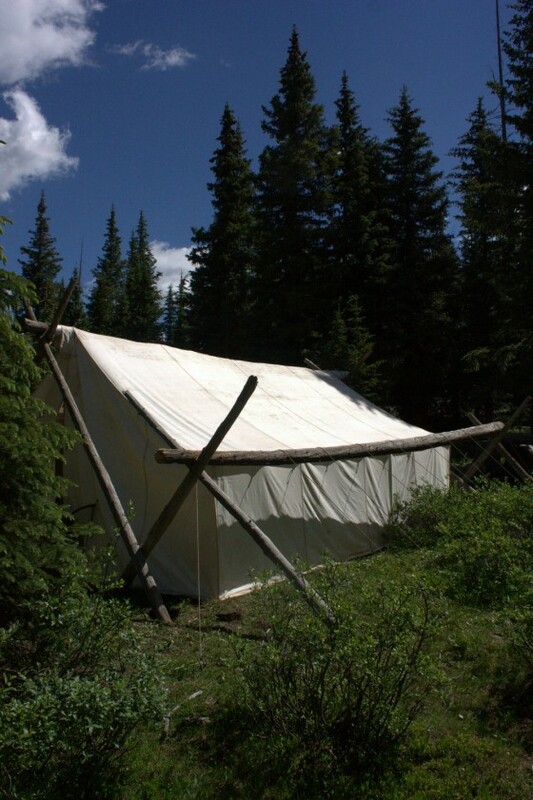 The camp sits at the headwaters of the South Fork of the White River. From the camp there is access to world-class fly fishing in the river and over 25 lakes within a short ride from camp. 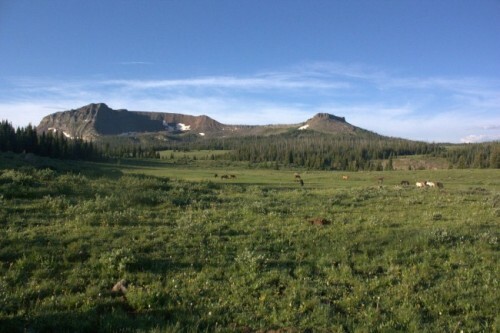 The area holds a ton of wildlife during this time of year due to its elevation of almost 12,000ft. 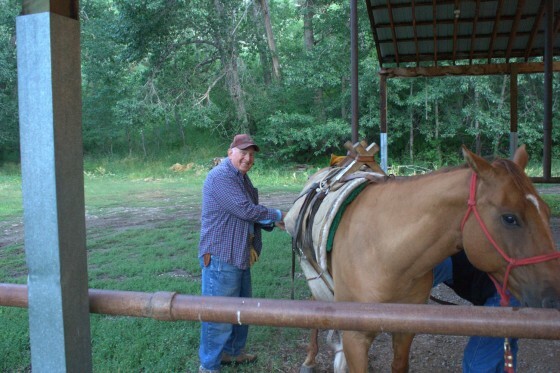 Because we are in a designated wilderness we have to do everything how it was traditionally done. No chain saws or other modern power tools are allowed in the area. 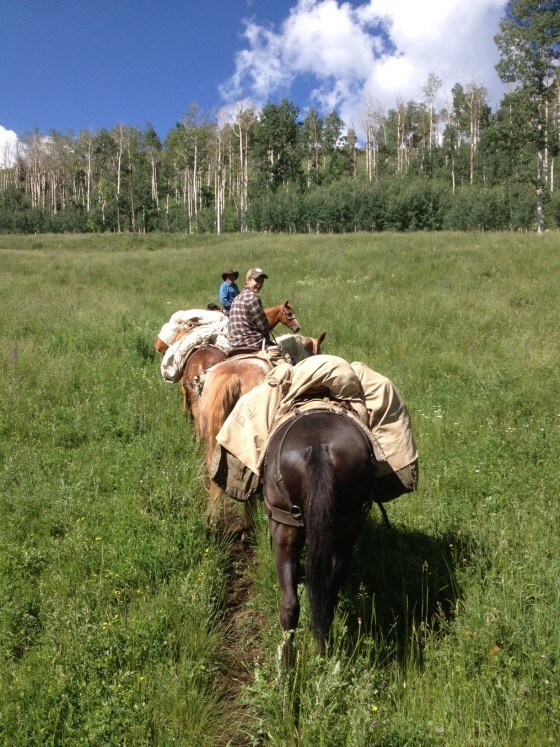 Post by Flat Tops Wilderness Guides, Big Game Hunting and Expeditions. Cliff is a registered outfitter in the State of Colorado, guiding and outfitting over 80 hunters a year for elk, bighorns and mule deer in the White River National Forest and Flat Tops Wilderness Area of the Rocky Mountains. 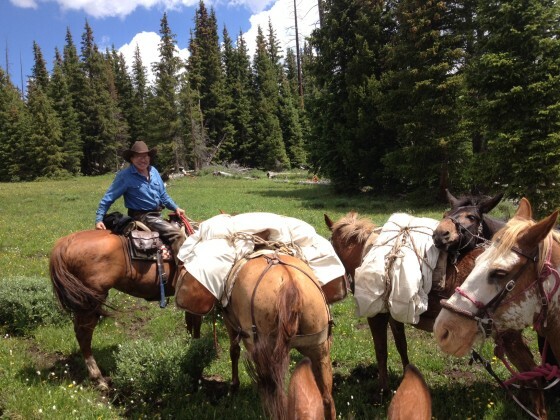 He has years of experience hunting mule deer and elk in the Rocky Mountains via remote backpacking and horse/mule packing. He is a private pilot and a certified wilderness first responder.